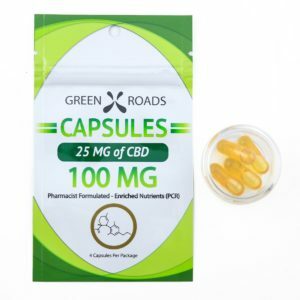 "Our (100 mL) CBD Capsules are made in America and developed by a licensed pharmacist with 20 years + experience. 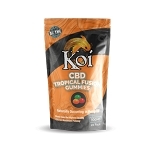 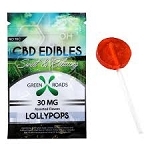 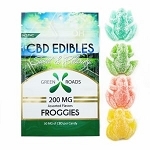 Each capsule has 25 mL of CBD. 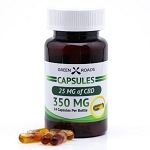 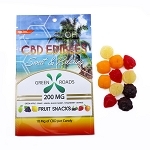 Try the CBD Capsules today!"